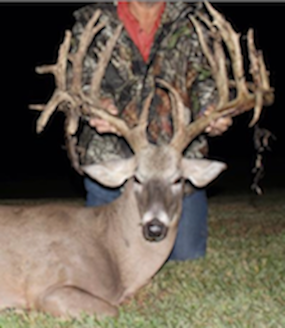 Madera Bonita Ranch offering Whitetail Deer and Exotic Hunts in Texas. He has established himself as a leading super sire in Texas and spreading across the nation as well. Everyone knows that Maxdream sons are incredible and mature quick in size. Recently his daughters are showing up in pedigrees at some of the most elite breeders across Texas as proven producers also. 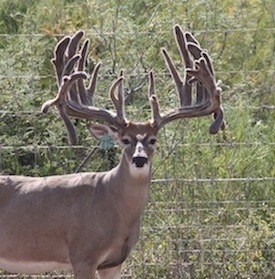 You can’t go wrong with Maxdream genetics in either sons or daughters…..HE IS A LIVING LEGEND.